Last year, I shared a few ways that I use to get brand name clothes on a budget. 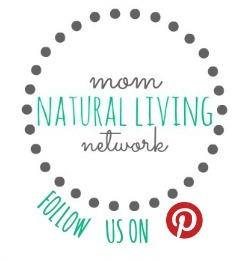 One of them is to purchase new and pre-owned clothing from thredUP where I regularly pick up items from my favorite brands. Overall, it’s been a great experience but there are a few things to keep in mind. 1. thredUP sells most of my favorite brands like J.Crew, Paige, Zara and Anthropologie. They also carry both new and pre-owned items. In one order, I received 10 brand new items for my kids. All but one of the items was in new or like new condition. 2. In the last two years, I’ve placed 5 orders for 22 pieces of clothing averaging $8.50 apiece. The most expensive item was a dress from Zara at $18.99 (pictured above). That’s not bad for items from more expensive brands like J.Crew, not to mention all the items complete with new tags. 3. thredUP sent me bags with prepaid shipping so I was able to sell them 9 items of clothing for an average of $5.94 per item. A few days after I received the notification that my bag was accepted, I was able to transfer the money into my Paypal account. 4. Shipping is free when you spend $50 or just $2.99 for the first item, $0.99 for each item thereafter. 1. While many items are brand new, most are pre-owned. One sweater I purchased for my daughter that had quite a bit of piling. I should have sent it back but it ended up in a donate pile. I’m sure thredUP has guidelines on how to label the condition of each item but everyone’s idea of ‘condition’ is different. I consider 1 bad and 21 great items actually pretty great. 2. Returns used to be free when you ordered via the mobile app so I did return a few items that were the wrong fit or I didn’t care for. Now you have to pay to return anything (and anything that cost less than $10 is not returnable). The good news is that one item of clothing is fairly inexpensive to ship, just $2-3. 3. When you send in a bag for thredUP to purchase from you, they will only send back rejected items if you pay the shipping charges. Ugh. 1. The only really negative experience I’ve had with thredUP is when I sent my second bag of clothing. My first bag was a total score. I sent 8 items and only 2 were rejected. I got $42 for 6 items or an average of $7 apiece. Since I had tried, unsuccessfully, to sell these items in other venues, I was pretty excited. So I rounded up 8 more items and sent it off. A few weeks later I got a notice that only 4 items had been accepted for a grand total of $10.95 or just $2.74 apiece. All four of the accepted were dresses that I could have sold on eBay for 2-3x more. A total disappointment. 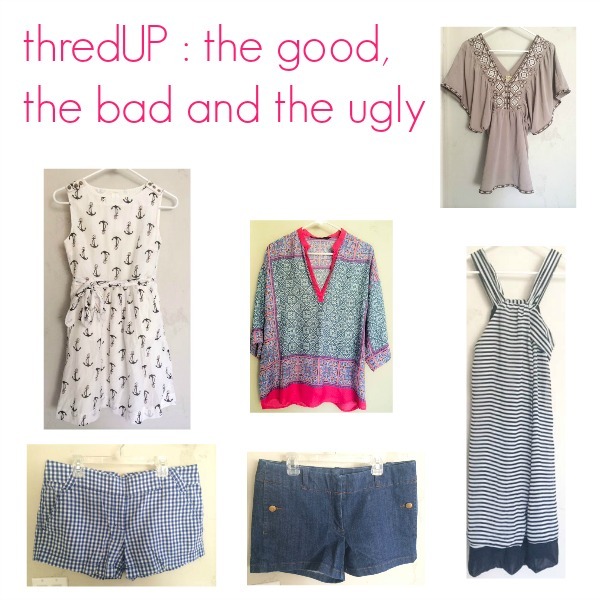 I will definitely be shopping with thredUP again. They often have discount codes on top of their already great prices so I feel like I am getting a deal every time I shop there. If you haven’t shopped at thredUP yet, you can get a $10 credit to use on your first purchase. And in full disclosure, I’ll get a $10 credit if you do, so thank you! As for selling clothing to them, I probably won’t be doing that again. I am already a pretty active eBay seller so I’ll stick to what I know.